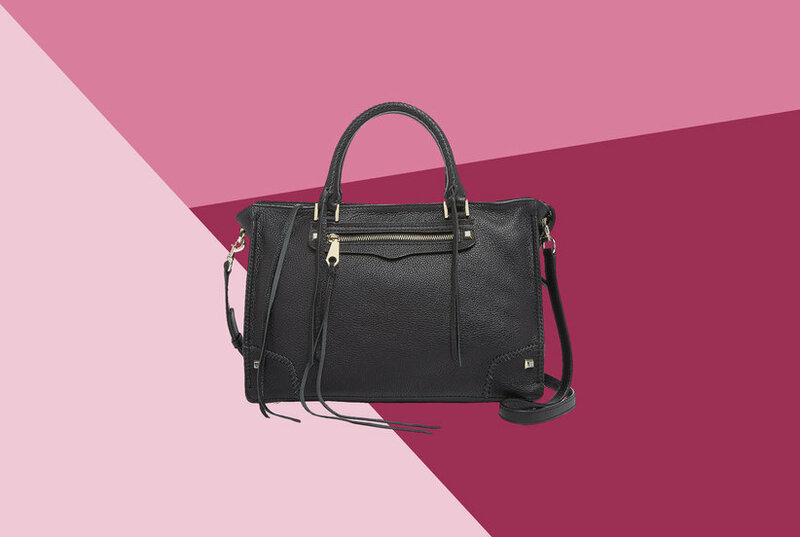 The Checkers Satchel features zipper closure, a zipper inner pocket, and two simple inner pockets. 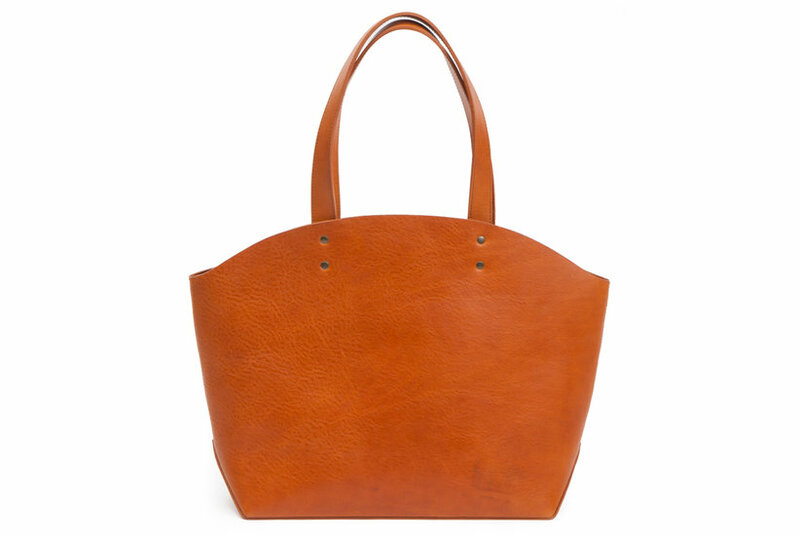 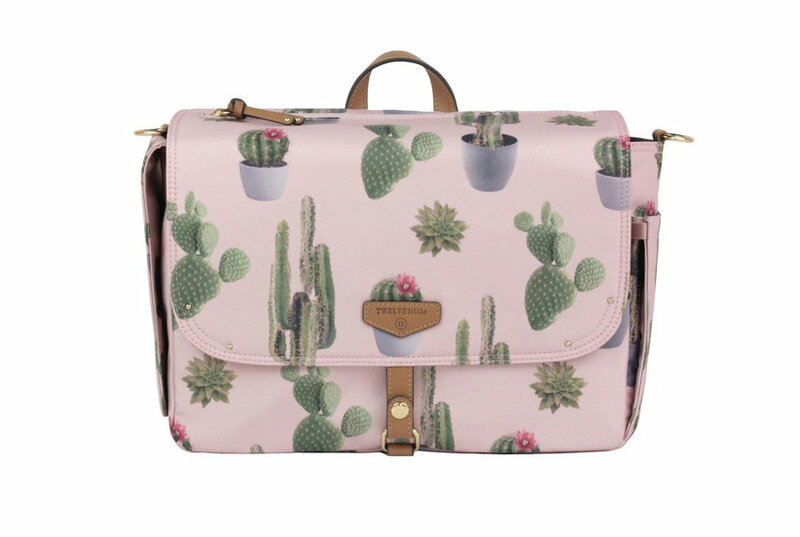 The Cranford Satchel features magnetic top closure and simple inner pockets. 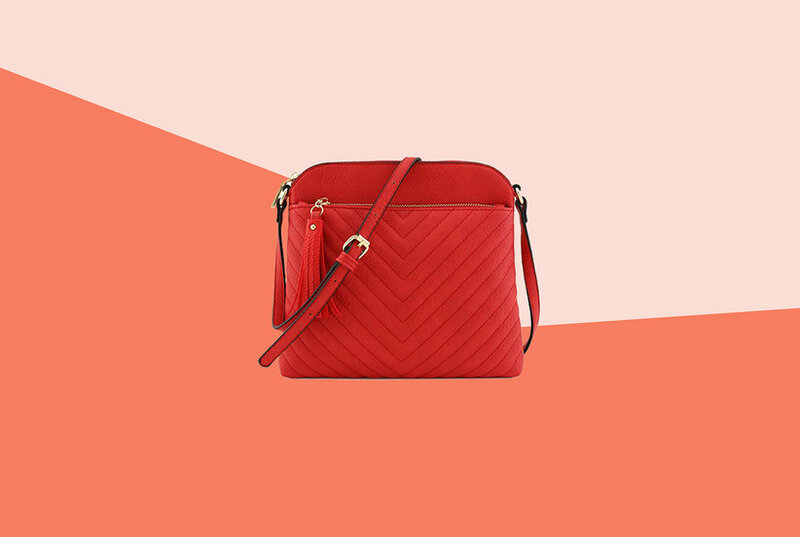 The Moderna Satchel features zipper closure, a zipper inner pocket, two simple inner pockets, and a detachable strap.